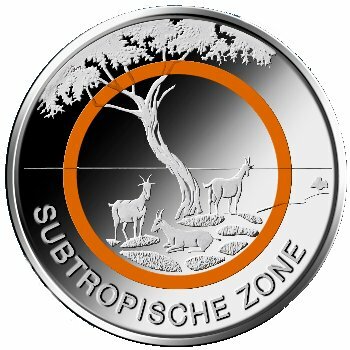 This is the second release in the series "Climate Zones of the Earth" and features the Subtropical Zone. The polymer ring of the collector coin is a different shade of orange for each of the five state mints. 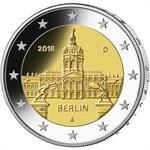 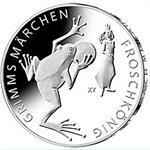 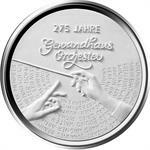 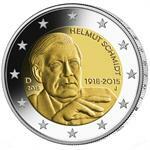 2018 Germany €2 UNC Coin Issue "Helmut Schmidt 100 Years"